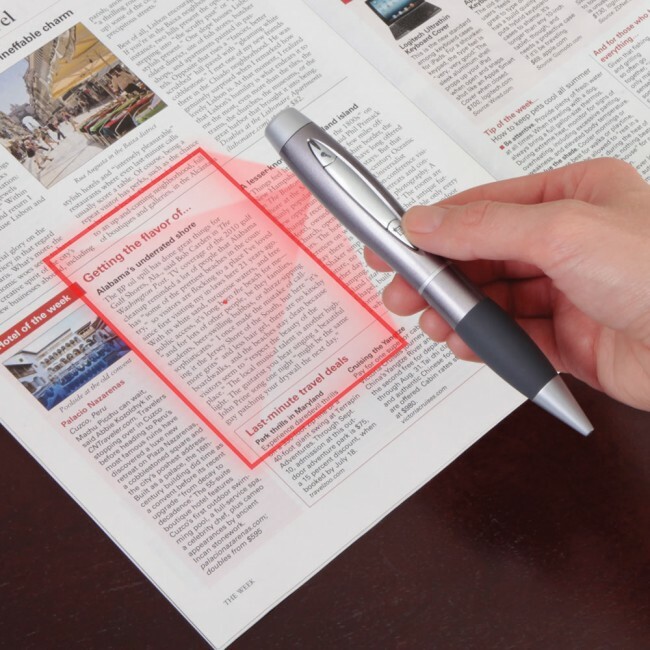 This pen shaped scanner allows you to conveniently and quickly capture text on a page by simply hovering the pen over the document. 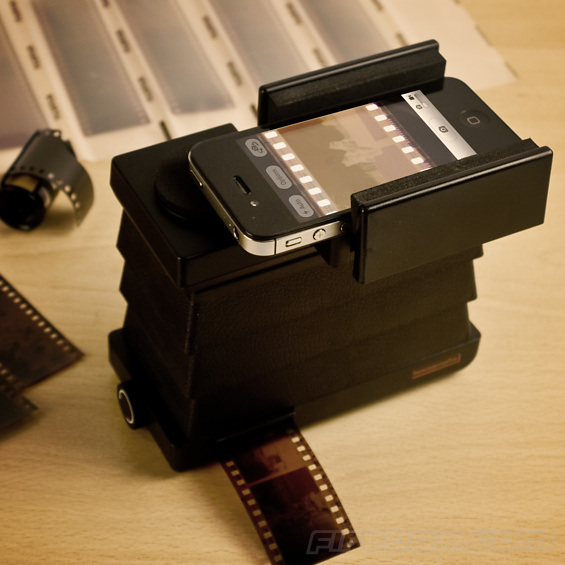 Integrated in to the pen is a 5 megapixel camera capable of capturing images at a resolution of 2048 x 1536 pixels. Although the laser guide looks a little fake on the image below, we actually hear that the pen does this to some extent. What you do is hold the pen a few inches above the page, push the scan button half way to enable the laser guide, match up the area you want to scan and then push the button all the way to capture the shot. MakerBot is becoming well known for making affordable 3D printers. This has made printing a 3D object a fairly easy task. What remains difficult is creating the 3D design that the MakerBot needs to print from. 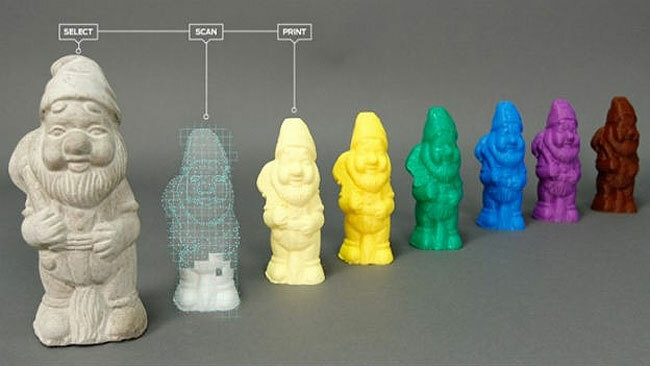 To solve this problem, MakerBot is now working on the Digitizer Desktop 3D Scanner. This device is used to scan a 3D object, turn it in to a 3D drawing file which can then be sent to the MakerBot printer and be printed. ie… a full replicator service. 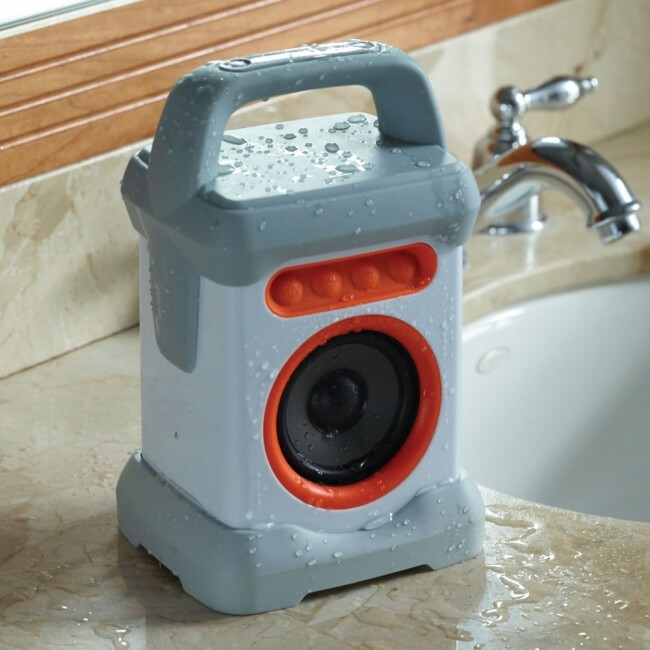 This speaker is both waterproof and wireless allowing you to use it near a sink or bath without the risk of breaking it. 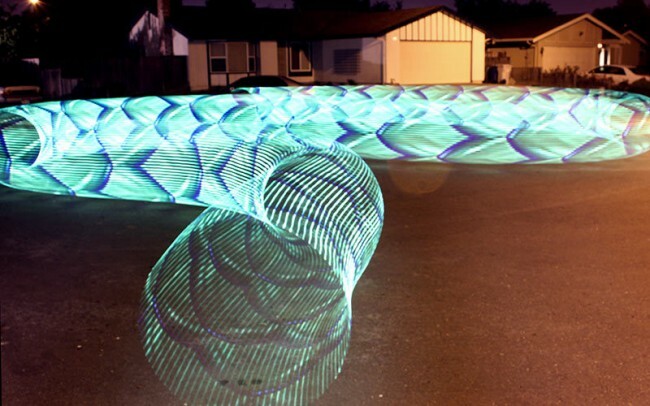 The wireless connection works over bluetooth and allows a device such as an iPhone, iPad or Android smartphone to transmit music up to 30 feet away. This simply means that you can keep the speaker in the bathroom and the phone away from the water in another room. The worlds smallest automatic umbrella is extremely compact in design when folded up and when needed, it opens up to a 40 inch diameter to protect you from the rain. Opening it takes just the push of a button. 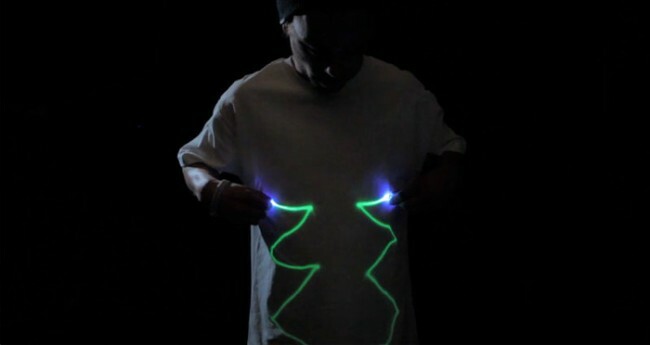 Likewise, to collapse it down to its compact size (8 inches) for storing, it also takes just the push of a button. 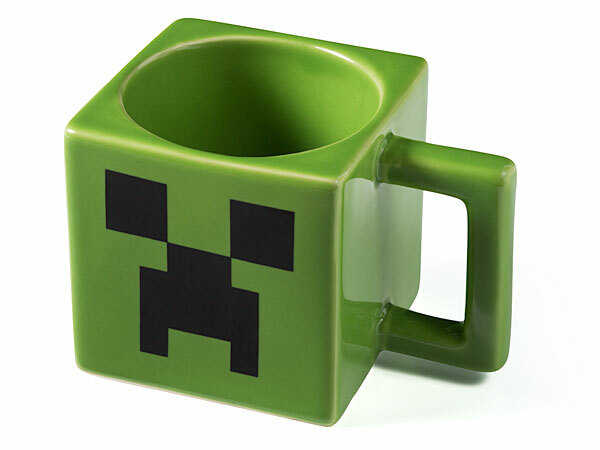 The Minecraft Creeper Mug has been designed for fans of the Minecraft game. 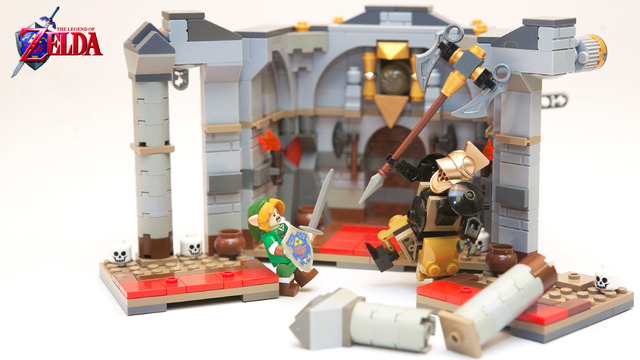 The Creeper Mug is officially licensed and brings the blocky appearance to your desk. The image below is a collection of images taken by the Curiosity rover on Mars. The view is 360 degrees and allows you to zoom closely in to rocks and even to the mountain seen in the distance. As well as launching a new iPad last week, Apple also launched the 3rd generation Apple TV. 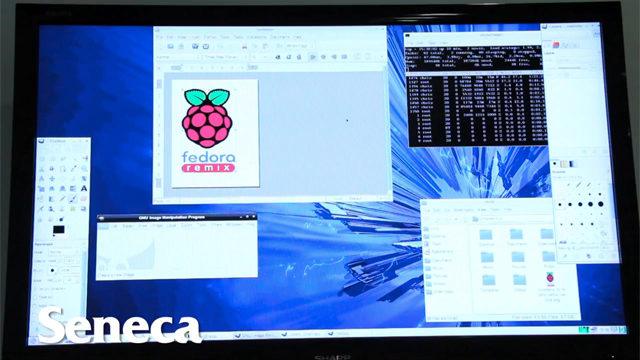 The new version had a few new features with the main one being that it is now capable of playing back 1080p TV. 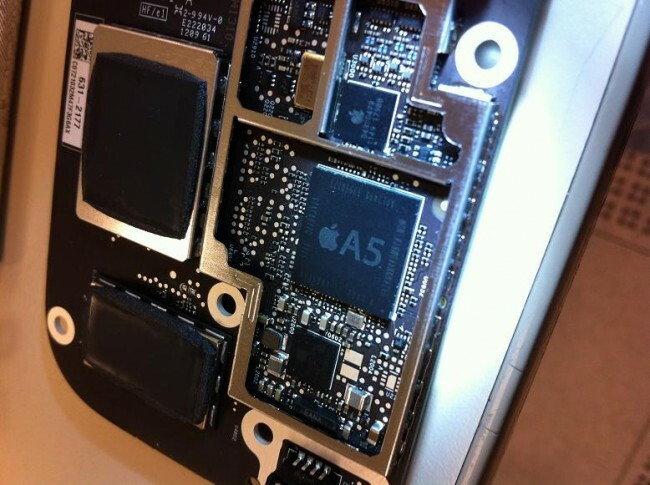 A XBMC media center forums decided to take the new ATV apart to see what is different on the insides.